Are you spending more at the gas pump than you need to? 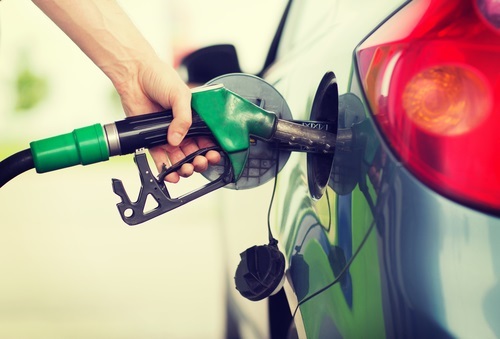 AAA says that if you want to upgrade to better fuel, drivers should choose TOP TIER gas rather than a higher octane. 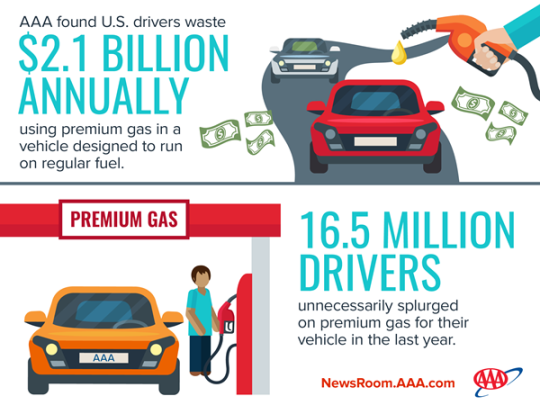 Here’s a AAA Premium Fuel Fact Sheet that explains the research and offers more recommendations.